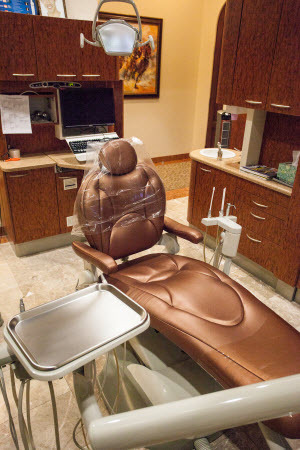 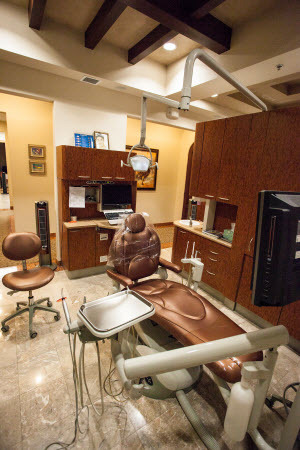 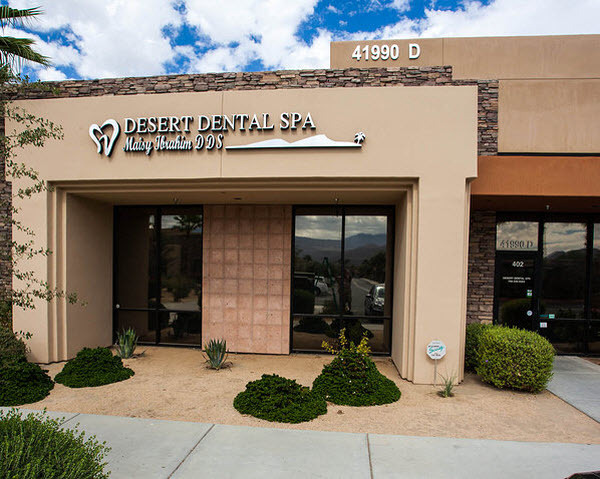 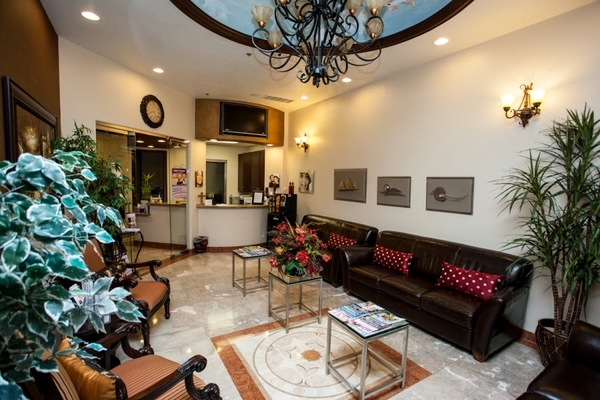 Below you will find several photos of Desert Dental Spa located at 41990 Cook Street Suite #402 Palm Desert, California 92211. 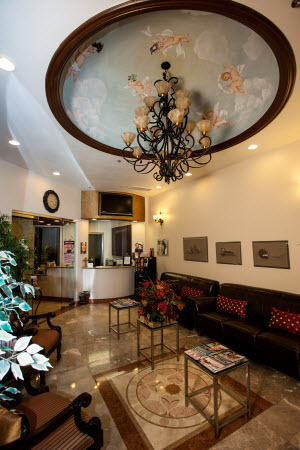 We are also happy to provide a virtual tour! 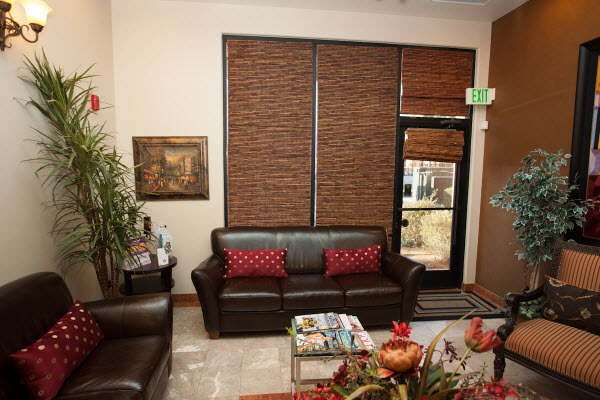 If you have any questions or would like to schedule an appointment, please call 760-340-0303. 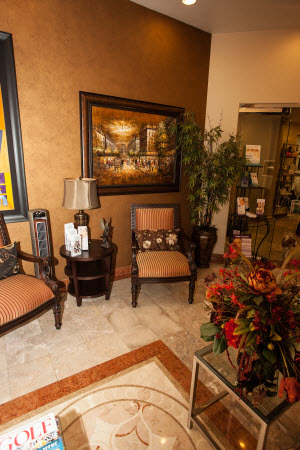 We look forward to providing you with the personal care you deserve.